As a result of technological advancement, you may not need to search for and download individual USB windows drivers for your phone. Let me say as long as your window’s OS is adequately updated, you only need to sit back and allow windows search for and download your devices drivers. In this post, you will learn where and how to download Mobile Phone’s USB Drivers. Unfortunately, all fingers are not equal. Windows update requires a stable internet connection which is a luxury in some parts of the world. In other scenarios, you may not find your device’s drivers via windows update. By and large, there are times when it is necessary for you to download and instal your phone’s driver manually. This is where my post of today comes handy. What is a Phone’s USB Driver? Why do I need to download my Phone’s USB Drivers? According to Wikipedia, In computing, a device driver is a computer program that operates or controls a particular type of device that is attached to a computer. A driver provides a software interface to hardware devices, enabling operating systems and other computer programs to access hardware functions without needing to know precise details about the hardware being used. Similarly, a USB Phone driver is a computer program that operates or controls your phone when it is attached to a computer. It is with the help of the USB driver that your phone is recognized by windows in windows explorer. There are various reason why we may need to download our phone’s USB PC drivers. I will just touch the basic ones. If your phone doesn’t have an official PC suite or you can buy any of the universal PC suites, the only way your phone can still communicate with a windows computer is via windows explorer. Your device’s storage will appear in WE only after installing a compatible driver. Most cheap Chinese phone doesn’t have a PC suite and they won’t have it any time soon. Secondly, not every pc suite has the capability of flashing a phone. You need your USB driver alongside a special flash tool in most cases when your phone is brick and unusable. 3rdly, if you need the raw copies of the files on your phone, you need a USB Drivers. Basically, I do a dual backup of all my phones. The first one is backing up via my phone’s PC suite (Samsung smart-switch). Secondly, I always backup via windows explorer to an external drive. I can’t depend only on PC suite backup. With every backup comes the need to restore. Furthermore, in case of a virus attack on your phone, backing up via PC suite may be useless as you will be restoring the virus back to your phone. In such instances, it is better you salvage the individual most important files and let go off all your installed apps. You can redownload them later. Sence of security: You feel this exceptional security when you are able to view what you have backed up via windows explorer. This is very much unlike what is backed up via pc suite which is encrypted. Here are some lists of some basic requirements for you to be able to download your phone’s USB driver(s) successfully. First off, know your device’s model number. It is not enough for you to know the brand name. You also need to know the model number. In some cases, the drivers needed for one device may vary from another device of the same manufacturer. E.g, Tecno phantom 8’s driver may vary from that of Tecno J8 Boom. Secondly, you need a computer running a Windows operating system. None of the drivers provided here would work with a Mac. Thirdly, A stable internet connection is of the essence. You need this o download your driver. Don’t worry most o these drivers are small in size. Finally, the storage location. I usually download my drivers to an external USB drive for safety reasons. You can download it anywhere that is easily accessible to you. As long as your phone is not having an official PC suite, you will need to download your phone’s USB drivers if you want to have a chance to transfer files on a PC. 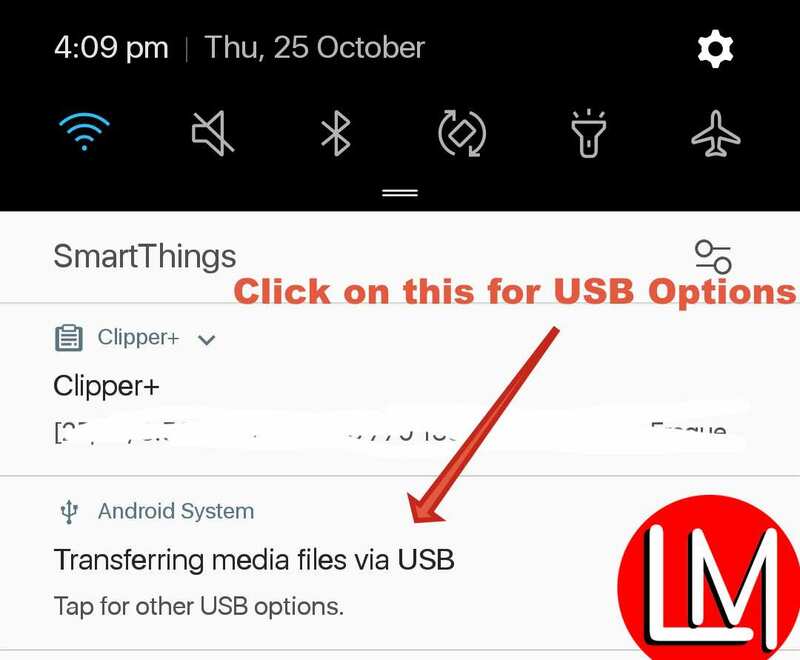 Irrespective of the chip that is on your phone, you will need to configure the USB options on your android phone after connecting it to the PC. Of course, you must have installed your USB drivers before connecting your phone to the PC. 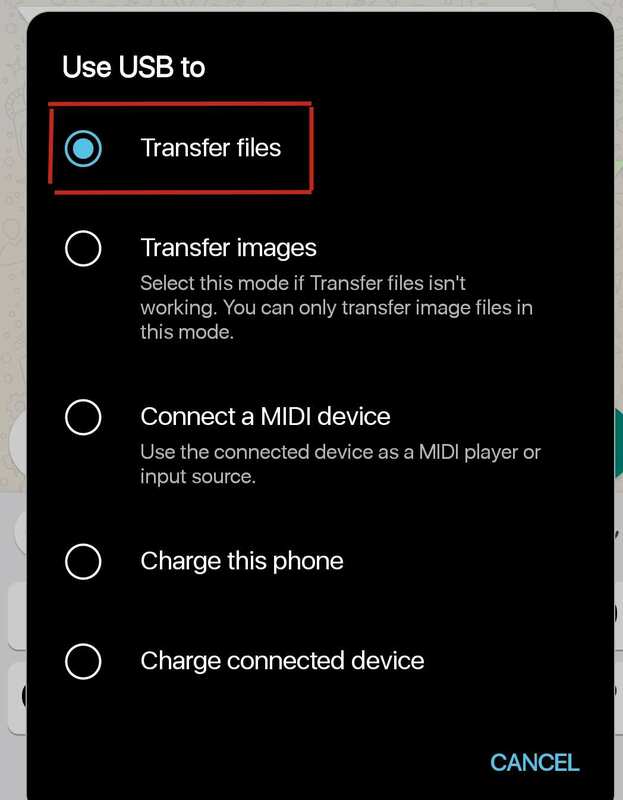 The following guides will be enough for you to activate the media transfer/device storage protocol of your android phone. 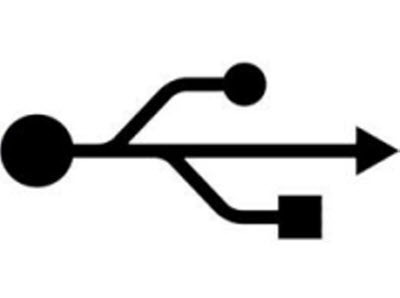 First, Carefully plug in your device to your PC via a USB cable. Congratulations, you can now transfer files between your phone and your PC. On your PC go to the Start Menu & click on the CONTROL PANEL option. *Once the window opens, look for DEVICE MANAGER on the list & click on it. A pop-up box will open; Look for Portable Devices on the list & click the arrow beside it [you should see your device with a warning sign on it]. Once you click on the device another dialogue box shows; click on Driver at the top then UPDATE DRIVER. From below given links, you can either download the USB driver or PC Suite that comes with the driver. All the links contained in this article have been verified to be clean and free from virus. In 90% of the cases, we have provided the links to the USB drivers from the OEM website. Feel free to download and enjoy this compilation. Samsung USB drivers can be easily gotten through Samsung the pc software known as Samsung Kies or SmartSwitch. Download BlackBerry mobile phone USB drivers for devices running Blackberry OS 4-7.
: in url download android usb drivers, where to get all the usb drivers for all android phones. God s wisdom in your life wont diminish in Jesus name. Can Nigcomsat be track together with GlintSat at 51.5°E on same dish? @Adekunle: I see no reason why you can’t.